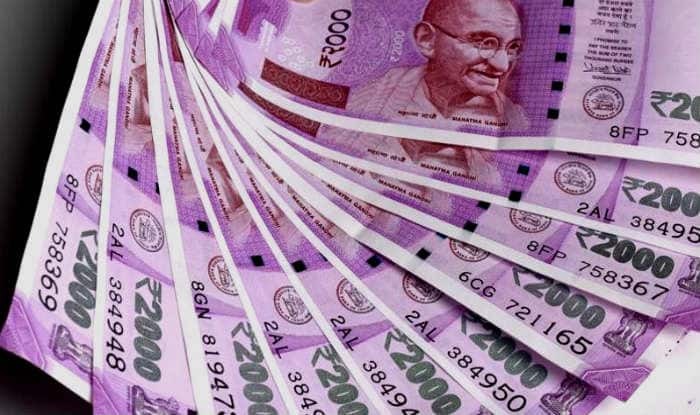 7th Pay Commission Latest News: Amid the wait of over 50 lakh Central Government employees for a hike in minimum pay and fitment factor beyond 7th Pay Commission recommendations, the government employees of this state will be getting a pay hike from this month itself. 7th Pay Commission Latest News: Amid the wait of over 50 lakh Central Government employees for a hike in minimum pay and fitment factor beyond 7th Pay Commission recommendations, the government employees of this state will be getting a pay hike from this month itself. New Year 2019 has brought a smile on the face of over 8 lakh government employees of West Bengal. The salary hike for the government employees of Mamata Banerjee-ruled West Bengal comes in the wake of the hike in the dearness allowance (DA). From January 2019, these 8 lakh employees will get the DA at 125 per cent of their basic salary. An announcement in this regard was made by the Chief Minister on Thursday, January 3. However, the decision to pay DA at 125 per cent from January was taken in June 2018 itself. In June 2018, CM Mamata Banerjee had announced a hike of 18 per cent in dearness allowance for the employees of the state government. Besides, a 10 per cent interim relief from January 2019 was also announced for them. Post the raise, the gap of DA between Central government employees with state employees stands at 23 per cent, reported PTI.